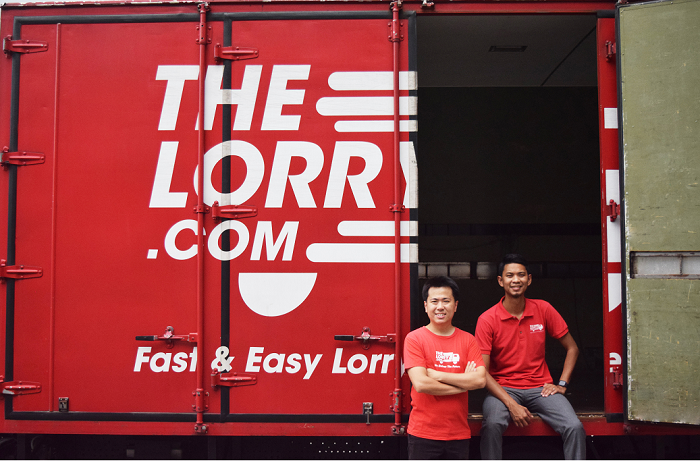 2/4/2019 – TheLorry, a Malaysian based logistic startup secured a series b funding of US$5.85M led by FirstFloor Capital. The funding round was joined by PNB-INSPiRE Ethical Fund I, Cradle Seed Ventures and Axiata Digital Innovation Fund (ADIF). Existing investor, SPH Ventures also joined the new round of funding. SPH Ventures is the capital firm spin-off owned by Singapore media company Singapore Press Holdings Limited. While PNB-INSPiRE Ethical Fund I is the first shariah-compliant Japan private equity fund. It is a partnership project by the Malaysian PNB Group and the Japanese INSPiRE Corporation. Founded in 2014, TheLorry is a logistic platform connecting individual and corporate consumers with a multitude of medium to heavy-duty vehicles including 4×4 pick up truck/van, 1-tonne, 4-tonne lorries and more. Via their online platform, the startup provides a streamlined inquiry, booking and payment process for consumers looking for a logistic solution that suits their needs. In 2018, having hit profitable in their Malaysian and Singaporean markets, the startup proceeds to expand their presence into the Thailand and Indonesian markets. Nadhir Ashafiq, the co-founder and executive director of TheLorry revealed to Digital News Asia that the fresh funding will be used to strengthen their presence in the regional markets. Furthermore, they are also looking forward to lifting and sculpting a better image for their employed lorry, truck drivers and the logistics industry in general. To fuel their fortification process of the general impression on a career as a heavy duty vehicle driver, TheLorry has further plans to provide training necessary for a long term career and business growth. TheLorry currently boasts a network of around 10,000 registered vehicles across their four regional operations. While driver-partners see a 60% – 70% increase in income after joining their platform.